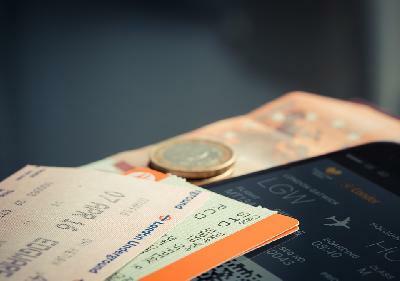 The Transportation Ministry will issue a new regulation if airlines refuse to take the initiative to reduce ticket price. 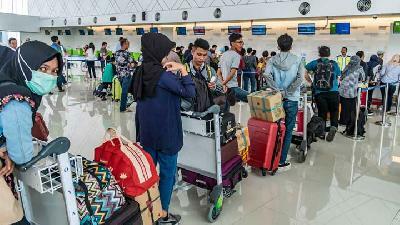 Transportation Minister Budi Karya Sumadi said he would not draft a new decree in which ruling airfare based on sub-price and subclasses in near time. 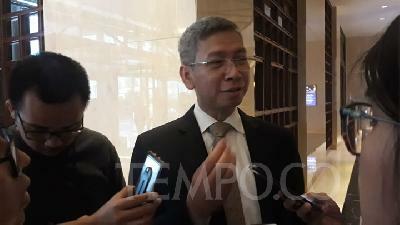 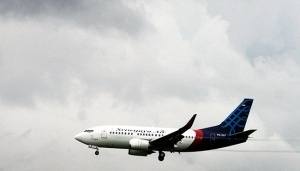 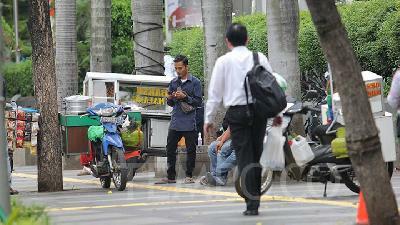 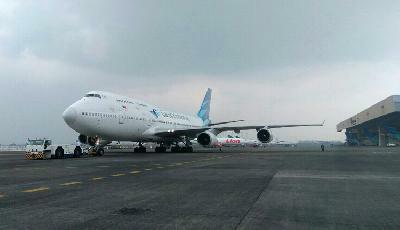 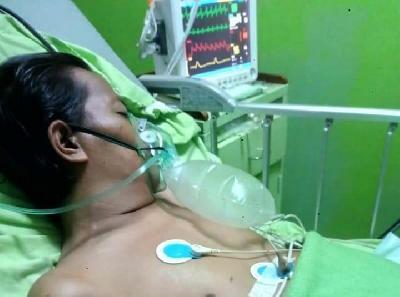 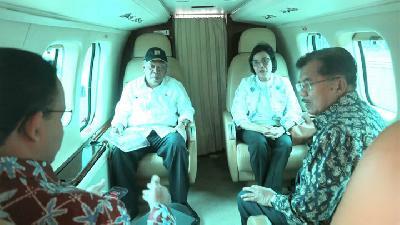 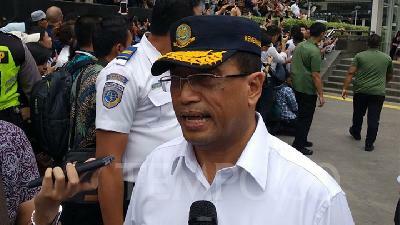 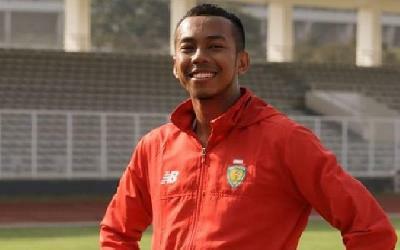 Transportation Minister Budi Karya Sumadi plans to issue a decree forcing air carriers to lower their airfares. 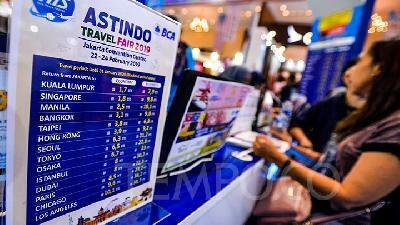 Increased tariffs of air transportation including airfares throughout the first quarter of this year have impinged on March's inflation rate. 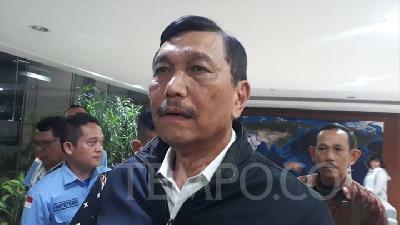 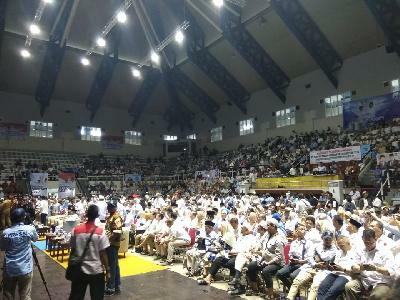 Luhut Pandjaitan highly urged a number of Indonesian air carriers to drop its airfares following a meeting between state ministries. 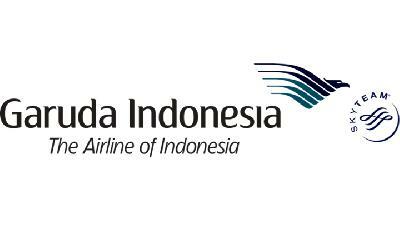 Garuda Indonesia Group pledged it would comply with the government's rule related to the plan in lowering airfare in the near future. 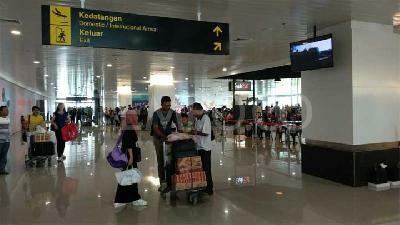 VP Jusuf Kalla predicts air carriers may not be able to cover the operational costs and possibly go bankrupt under cheap airfare it currently offers. 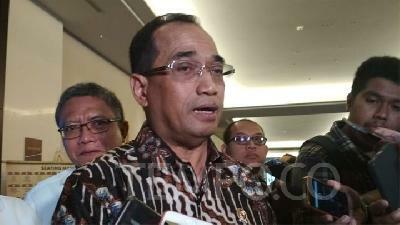 Transportation Minister Budi Karya Sumadi demands national carrier Garuda Indonesia Group to be consistent in dropping its airfare. 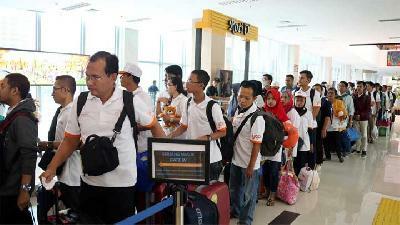 Transportation Minister Budi Karya Sumadi requested air carrier to increase their airfare by considering people's affordability. 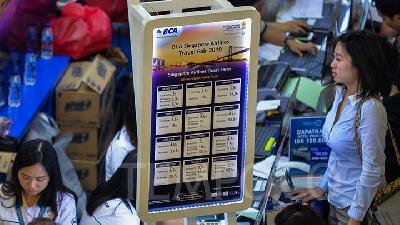 The airfare cut will affect Garuda Indonesia's sister-carriers; Garuda Indonesia, Citilink Indonesia, Sriwijaya Air, and NAM Air. 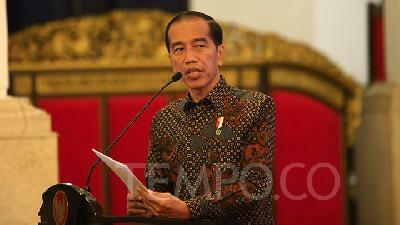 President Jokowi has ordered a recalculation of the price of jet fuel or avtur to make it more efficient. 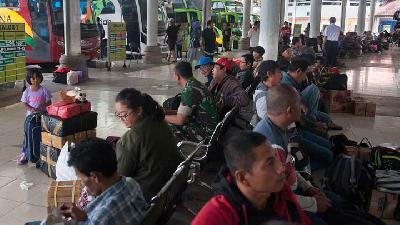 The Transportation Ministry revealed that airfare early in 2019 increased around 10-20 percent compared to 2018.